HP will offer US$24.67 per share, giving Aruba a $3 billion value. The deal is worth $2.7 billion taking into account Aruba’s debt and cash. This is HP’s first major acquisition since CEO Meg Whitman announced last year that the company would split into two. One half will focus on enterprise products and the other well sell printers and PCs. Whitman recently said that HP can make acquisitions despite the company’s troubled finances. Last week HP lowered its financial outlook for fiscal 2015 after reporting that revenue and profit decreased in the first quarter. During that quarter, HP’s networking sales fell 11 percent, compared to the year-ago period. Aruba’s sales, by contrast, are increasing. The company’s 2014 revenue totaled $729 million and was on track to break $1 billion by 2017, according to analysts. Rumors of the deal emerged last week. 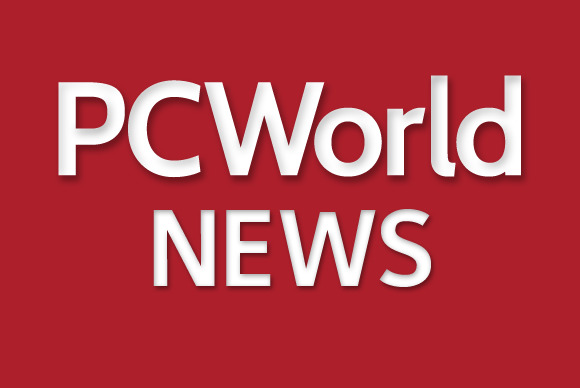 The networking gear vendor will join the HP Enterprise group, with Aruba CEO Dominic Orr and CTO Keerti Melkote staying on to lead the new organization. The boards of both companies have approved the deal, which is expected to close in the second half of HP’s fiscal year. U.S. government regulators and Aruba shareholders must also clear the acquisition.